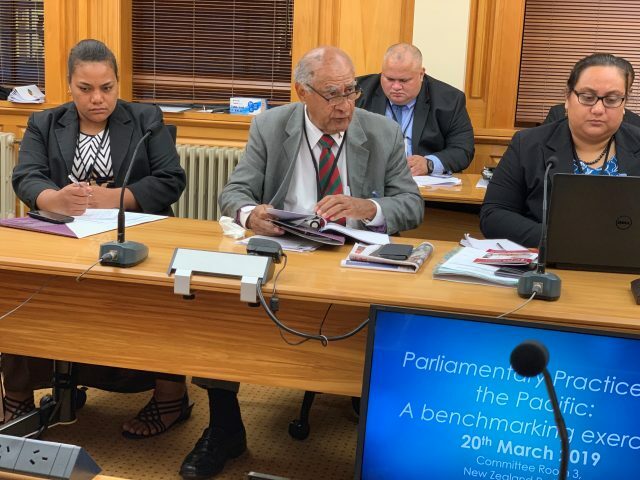 The Fijian Parliament recently participated in the Parliamentary Development Meeting organised by UNDP in partnership with the New Zealand House of Representatives in Wellington from 19 to 20 March 2019. The key objectives of the meeting were to launch the Commonwealth Parliamentary Association (CPA) Global Benchmarks for Democratic Legislatures, as well as provide the opportunity for Pacific Parliaments to discuss their benchmarking indicators and data collection process. The first day of the meeting proceeded with the formal Pacific launch of the CPA Global Benchmarks at the New Zealand House of Representatives and the launch was hosted and organised by the CPA and New Zealand House of Representatives. 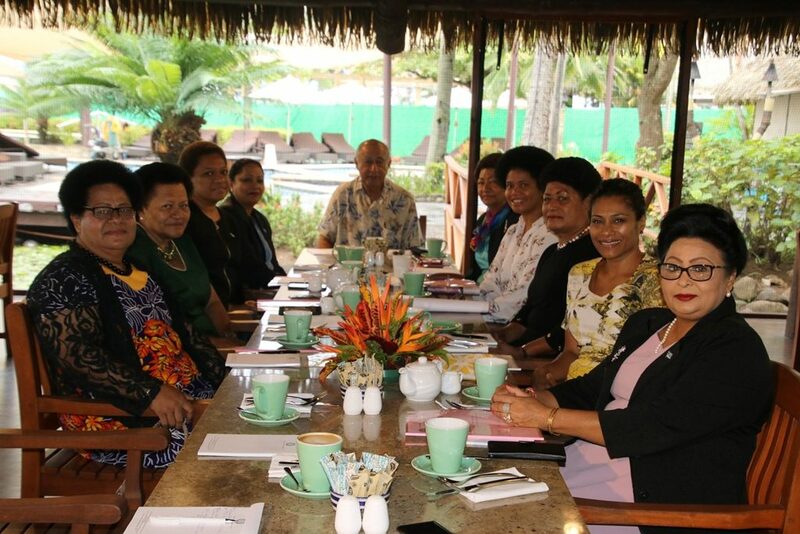 Having a robust Monitoring and Evaluation (M&E) Framework that includes project achievements such as number of MPs trained and also institutional achievements like the effectiveness of Parliaments is a clear priority for Pacific Parliaments. In his opening remarks, Speaker of the NZ House of Representatives, the Right Honourable Trevor Mallard highlighted that these benchmarks set out fundamental principles and standards to guide all Commonwealth Parliaments and identify the needs of Parliaments before they receive development assistance. They can also be used to measure the progress of Parliaments, and self-assessment can identify areas for development, including aspirational improvement on benchmarks already reached. 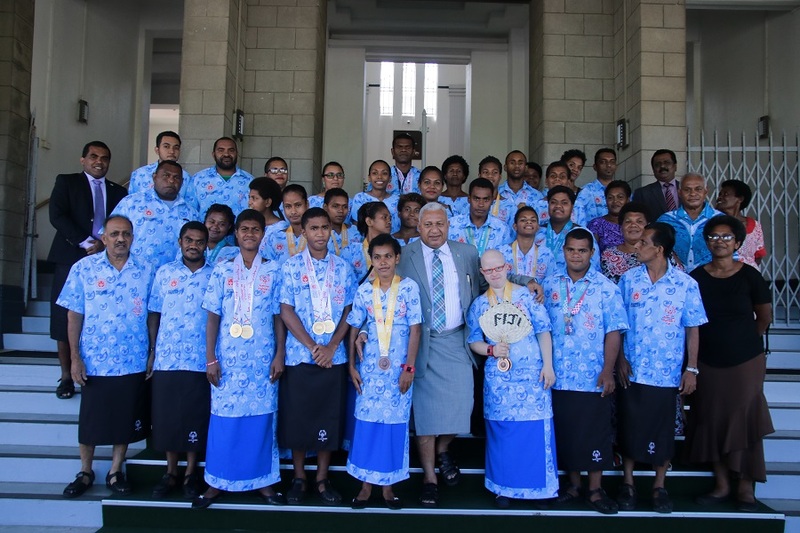 After the launch, the Pacific delegates were then given a tour of the NZ Parliament and heard presentations from the Parliament Secretariat functional units. Day Two was organised and facilitated by UNDP and focused on the roundtable discussions on benchmarking indicators and data collections for Pacific Parliaments. Speaker of the Fijian Parliament Hon. Ratu Epeli Nailatikau in his opening remarks at the roundtable discussions on benchmarking indicators and data collections, highlighted that the launch of the CPA Recommended Benchmarks for Democratic Legislatures presented an opportunity for Pacific Parliaments to review the functioning of their Parliaments. He added that the CPA Benchmarks provides a good basis to develop a robust M&E Framework however, the minimum standards and criteria set out in the revised benchmarks will need to be tailored to suit the context of Pacific Parliaments. Speaker of the Fijian Parliament the Hon. 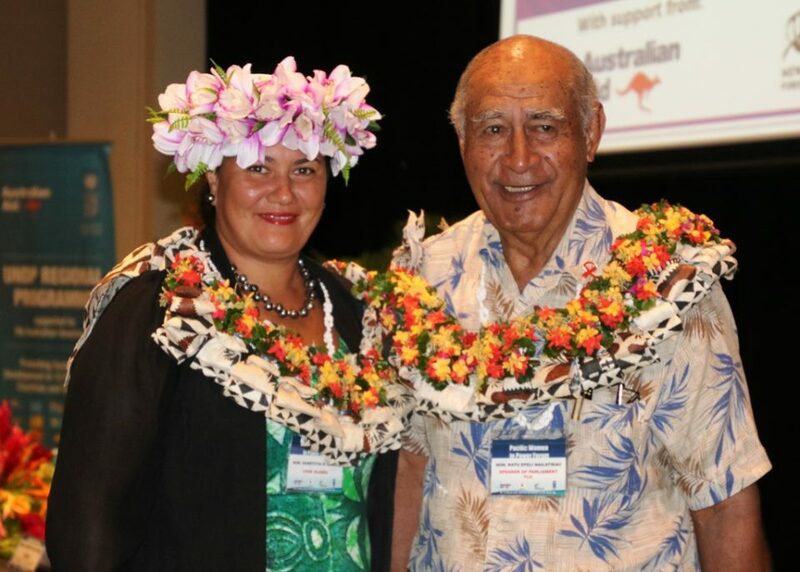 Ratu Epeli Nailatikau, Deputy Secretary-General Mrs Jeanette Emberson and Executive Advisor to the Speaker Mr Sefanaia Tudonu represented the Fijian Parliament in the 2-day meeting.